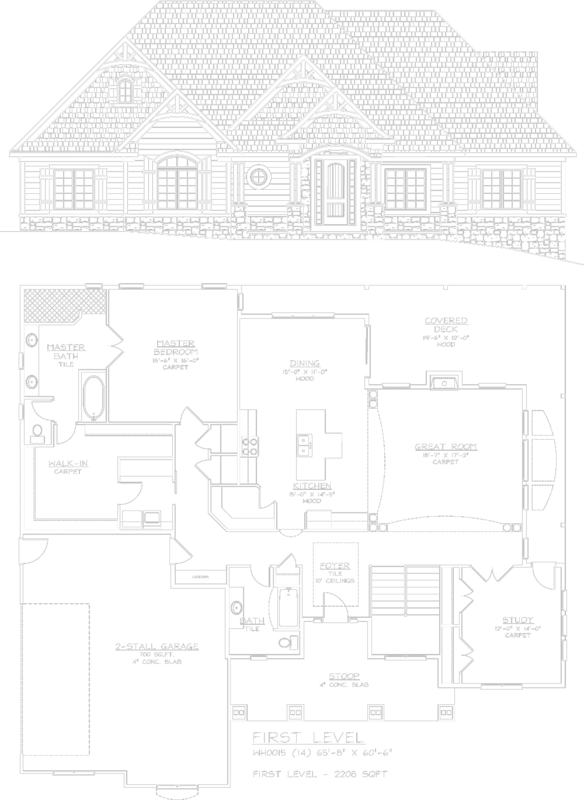 With over 20 years in the CAD and Home Design field, Residential Drafting Services will meet and exceed all expectations. 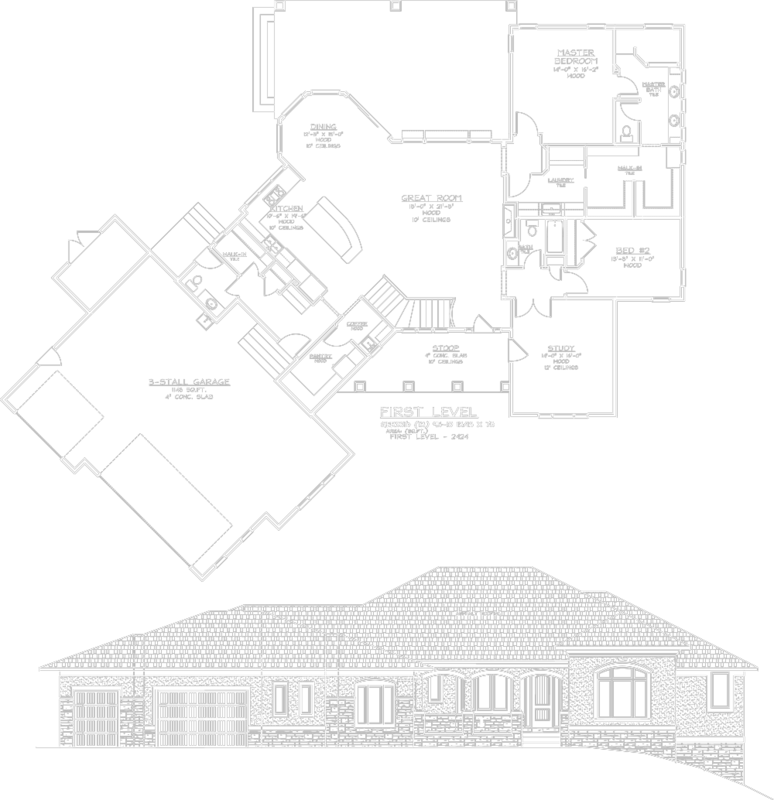 Residential Drafting Services, Inc. (RDS) has been in the Lincoln home building market since 1997. 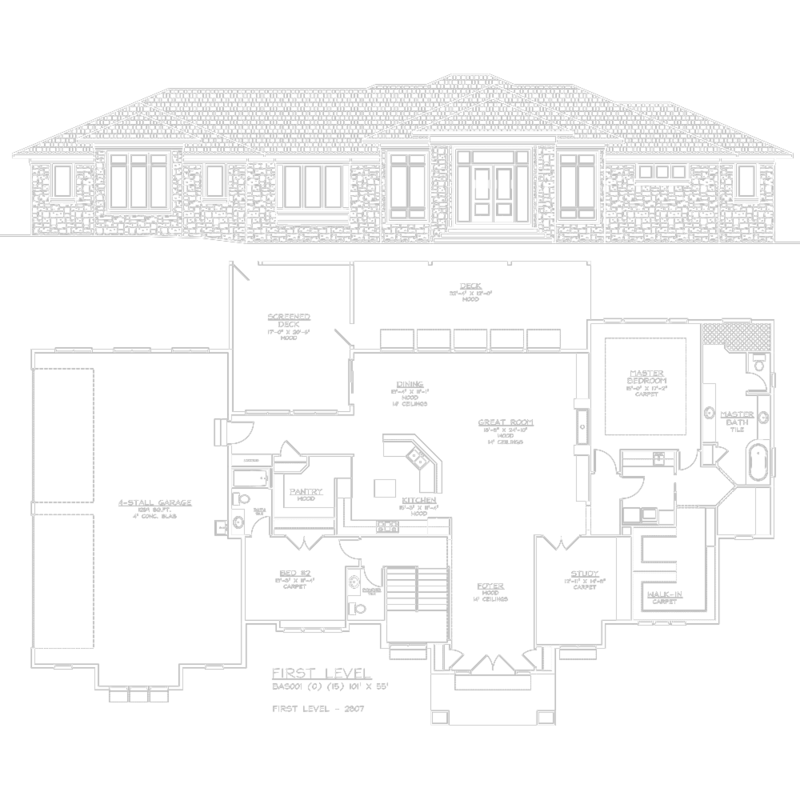 We specialize in designing custom homes in the Nebraska area. New homes are the main focus, with Builders and Home Owner clients comprising of almost 100% of the designs we’ll complete. Your plans will be designed around the features you’d like in a home and even if you’re not sure how to put the pieces together. 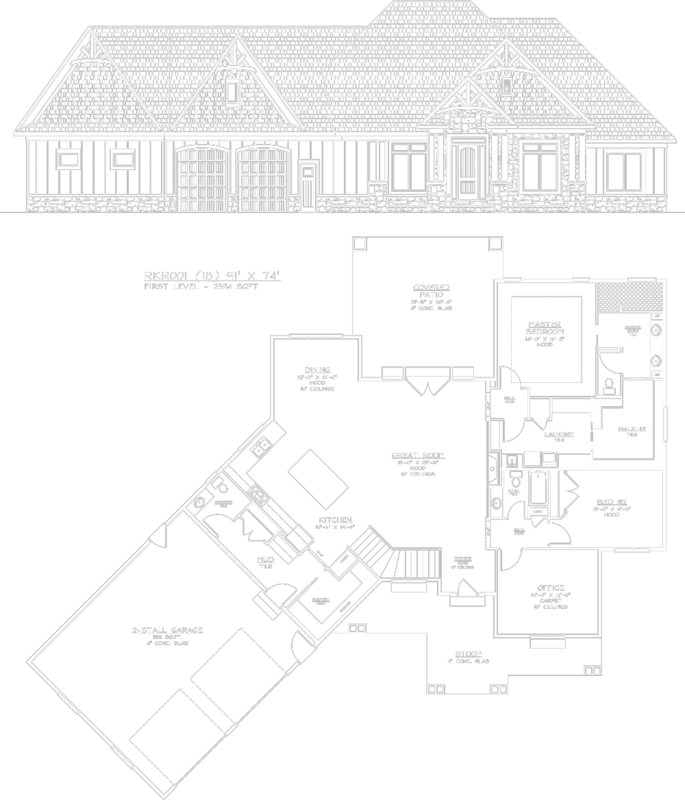 RDS will assemble a floor plan and exterior design based on your thoughts. No – “one plan fits all” designs here. 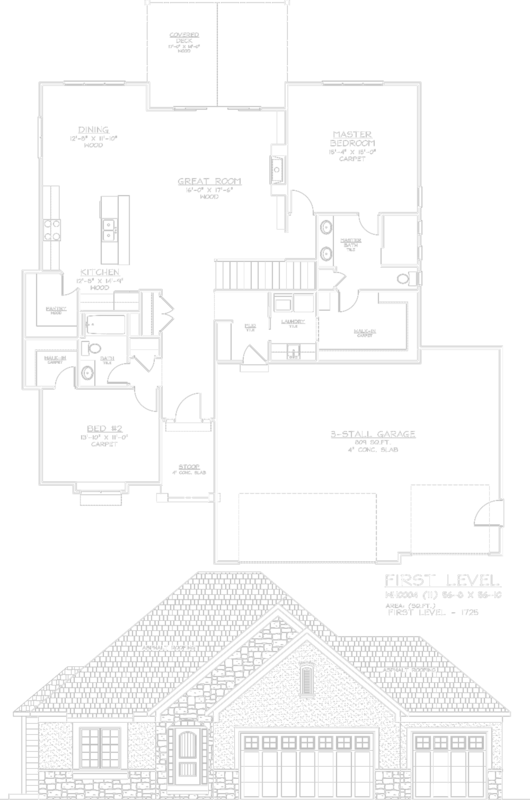 If you have floor plans that needs rearranging? Need a plan to be a certain sized? Need a exterior to match a neighborhood covenant? You can start here. Home plans are started from the initial meetings. Then fully completed, permit plans are ready in as little as a week. Prairie, craftsman, traditional – all styles can be integrated into your design. Not sure where to start? RDS has hundreds of difference plans for review too. Many houses are design from scratch but others come from multiply ideas or other design sources. If you have any questions about what it takes to get started or if you would like to set up the first meeting, please contact us for answers or a quote. Even if you cannot meet in person, we can complete the process through email & phone. We’ll even mail your plans to you directly. RDS isn’t your typically plan supplier. While many of our plans start from one of our designs, most plans are drawn to meet your specific requirements. We do not market generic plans for online sale. 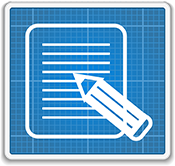 These renderings and PDF’s are to illustrate different types of work that we’ll do. Scroll through the larger images with the arrows provided, or click a smaller thumbnail to view in the larger area. Check back here often for samples from past projects as well as future designs. 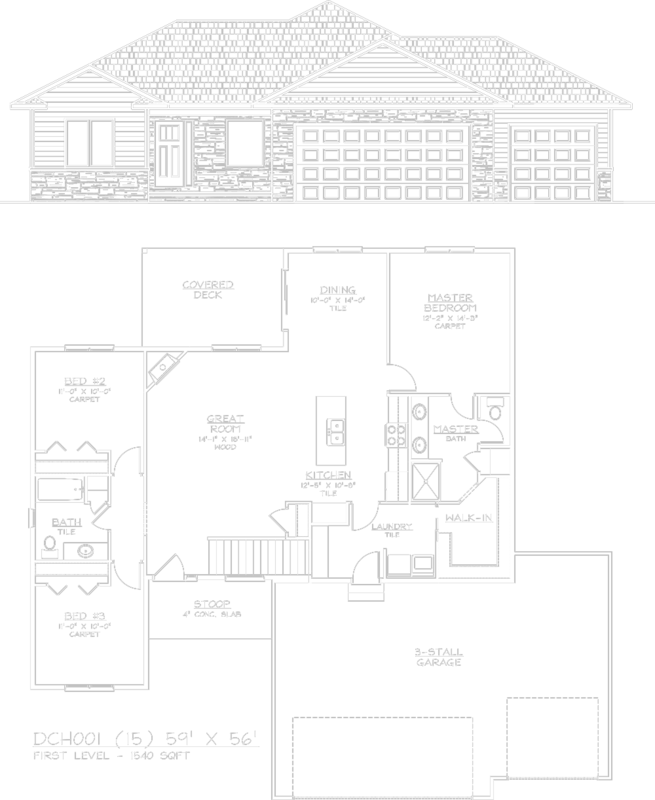 Click an option to toggle it open and closed to view the floorplan sample. this will give you an idea of the types of homes we contract. Please contact Charles Gebbie and associates for availability and prices. Start making your dream home a reality.